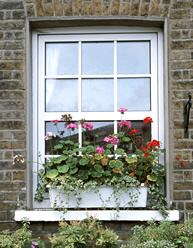 Are you thinking about replacing windows in your home? Are you looking for a window replacement company? Look no further, Honey Do Homes has been a window replacement contractor in Wichita for over 15 years. Let our certified installers install your replacement windows. Call Honey Do Homes for your free in home estimate.